When selling your home, knowing the right questions to ask real estate agents can make a big difference to your whole experience. Ultimately it will help you to choose the best agent most suited to you and your property, someone you can have confidence in to achieve the best possible sale price. Your property may be the most valuable asset you have. So to help you with this important part of the real estate process, we’ve produced an Agent Questionnaire for our clients to use. This goes beyond the basic questions most people ask and establishes the most suitable agent out of the shortlist we provide to you. Although you may be interviewing vetted real estate agents from different companies, they will each offer different services, costs, appraisals, recommendations and approaches. Getting a free appraisal when selling your home can be a bit daunting but you will find the Questionnaire helps you to know what to look for. You will feel more empowered and on the front foot. 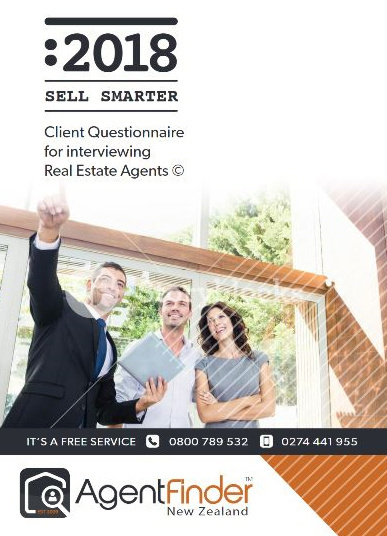 We can vet and shortlist the most competent and suitable real estate agents for you, then we provide you with the Agent Questionnaire to help you interview them thoroughly. It's a game changer. Knowing what questions to ask has been very telling for many home sellers and will quickly establish just who the right agent is for you, your property type and location. Our downloadable PDF contains all the questions you should ask a real estate agent to help you uncover more targeted information than if you were to conduct an interview without it. The Questionnaire has been developed from experience, research and customer feedback, protecting and empowering you to get information from real estate agents that is often overlooked. 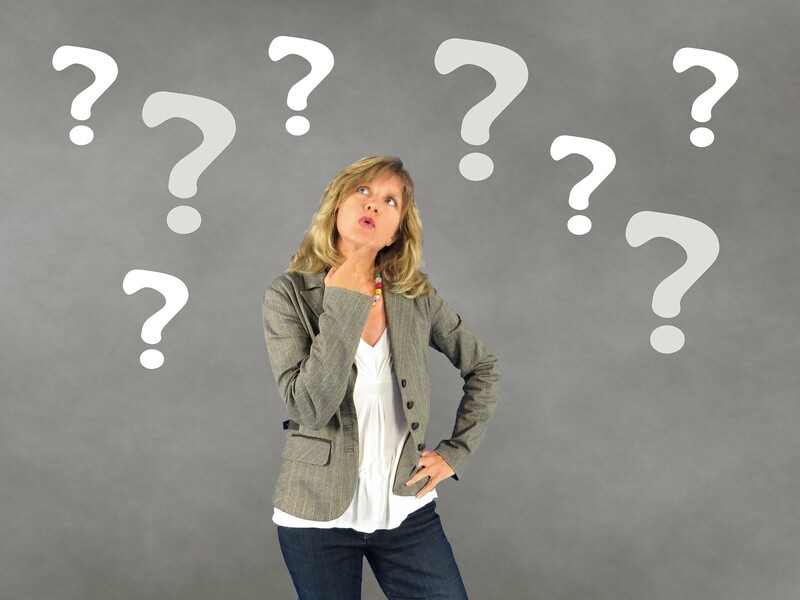 The adage 'you don't know what you don't know' is very relevant when it comes to selling your home which is why our real estate advisor is the best place to start. Most people sell infrequently, but even savvy investors appreciate our questionnaire and the insight it can bring. This questionnaire goes beyond any others we have seen and helps you to do your due diligence, more quickly. It takes the pressure off. Agent Finder NZ can provide you with a complete package of real estate information and advice to get you started - it's a free, bespoke service.